We are wheelchair accessible at our Kelowna Lakeshore location, and are proud to say we have been serving the Okanagan since 1990. 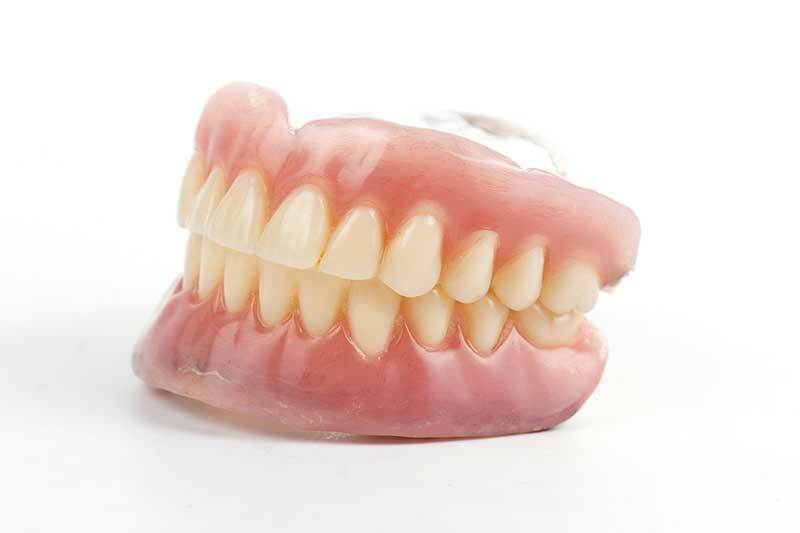 Proper fitting dentures help you not only chew, but speak more effectively, and are more comfortable to wear over the course of the day. DVA and dental plans are welcome and we service office, in-home and institutional clients for their convenience. We have a solid reputation in our community for treating our customers with kindness and respect. Call Today. We Offer Free Consultations! Answering Your Questions on the Path to Dental Health. 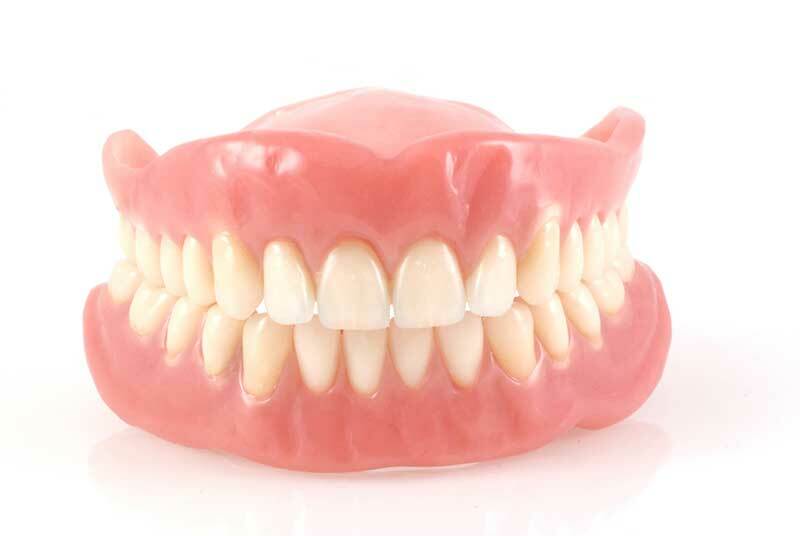 We Specialize in Partials, New Dentures, Relines and Repairs. If you are searching for a Denturist in Kelowna, we offer same-day denture repairs and relines, and in-house appointments. 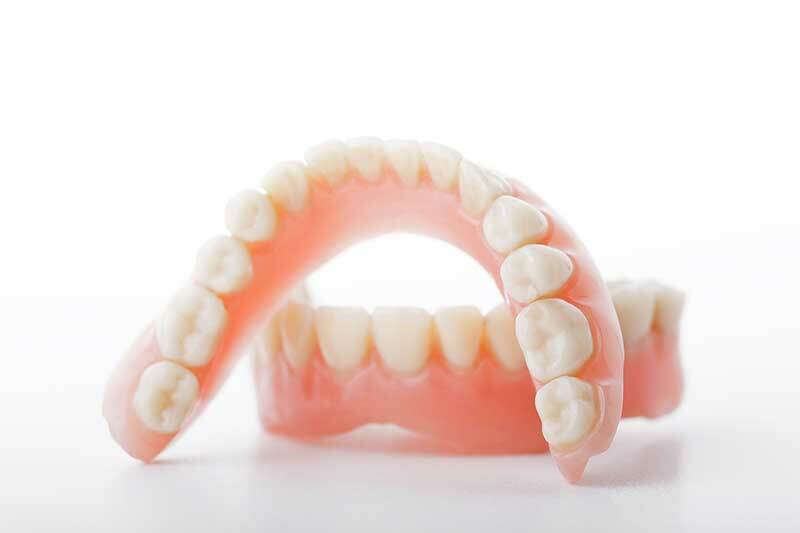 Implant Dentures: Consult with us on the benefits of implant dentures, as many times they make a better choice than traditional dentures. Ivocap: Ivocap dentures help solve the problem of shrinkage. They are high impact and perfect for your beautiful smile. 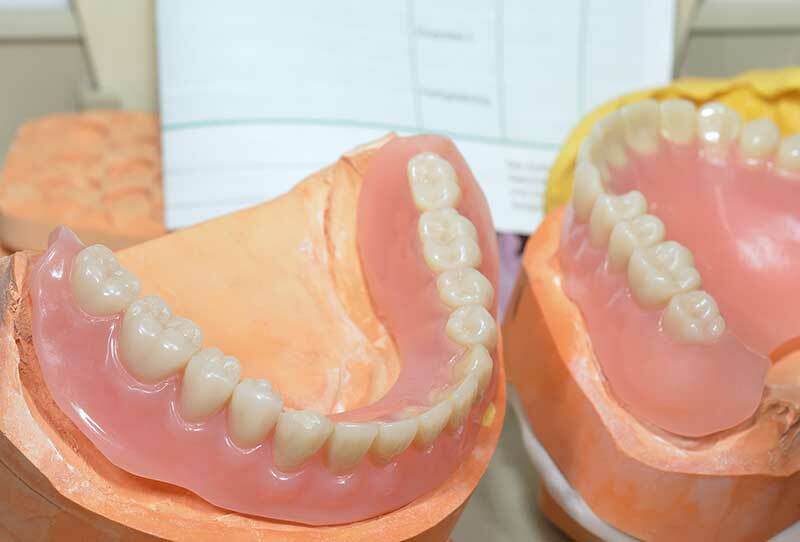 Denture Stabilizing with Implants: For increased stabilization. © 2019 InfoTelMultimedia.ca - iNFOnews.ca - Jeffrey Frasch Denturist Clinic - All Rights Reserved. View our InfoTel.ca listing under Denturists for Kelowna.